Home Awareness Ribbons	Awareness Ribbon Colors – What do they mean? 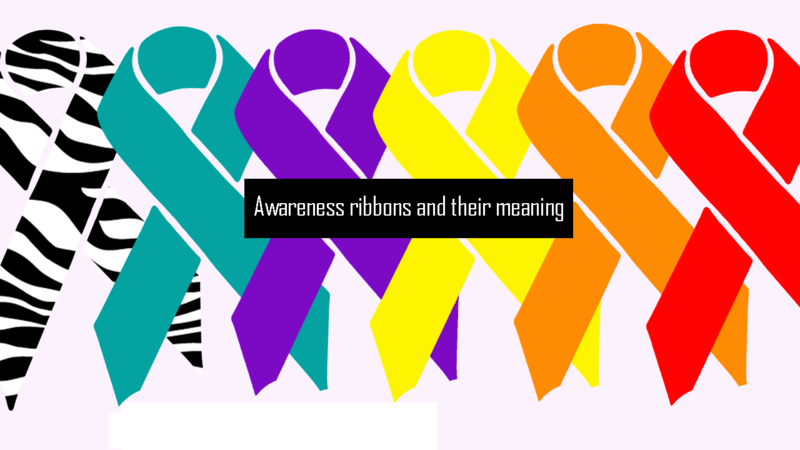 Awareness Ribbon Colors – What do they mean? Awareness ribbons are symbols meant to show support or raise consciousness for a cause. Different colours and patterns are associated with different illnesses. Here is a list of awareness ribbon colors and what they represent. 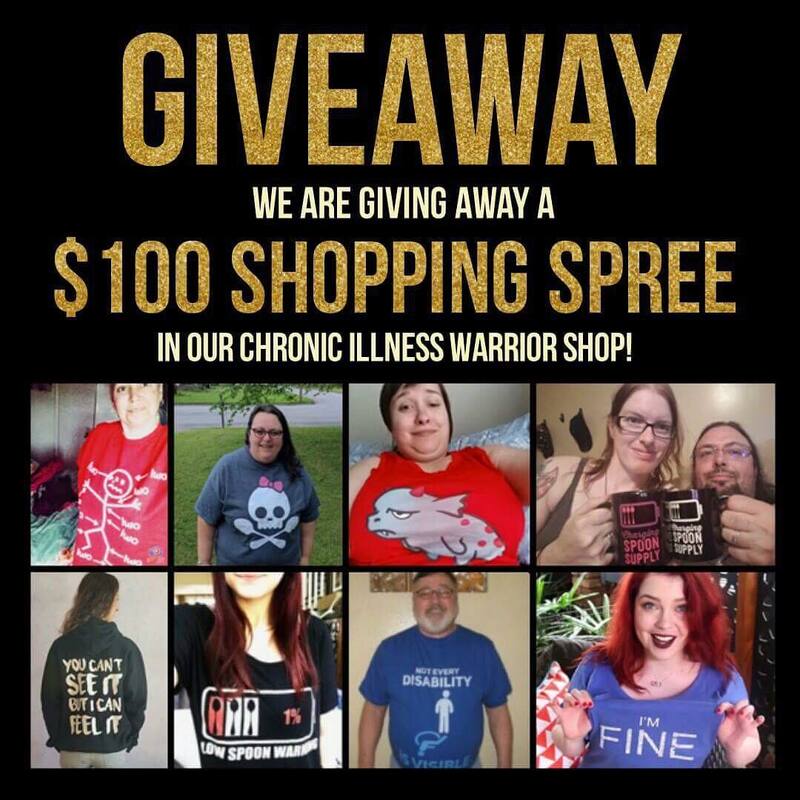 Because many awareness ribbon colors may have multiple associated meanings, The Unchargeables is listing only awareness ribbons regarding physical health and disability. We can not list them all. There are ribbons for every specific form of cancer and for mental health that we did not include, but also rare diseases that do not have their own awareness ribbon. Is this missing a few? Light blue for diabetes type 2, jade-emerald green for liver disease, the puzzle pieces for autism. Or are the ones you listed the only ones that are acknowledged?